Classic is as classic does and no wardrobe is complete without one. 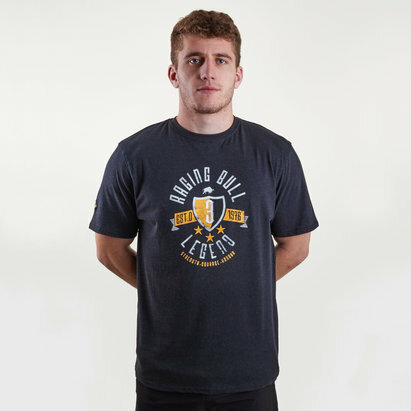 Wear this Raging Bull Signature Rugby T-Shirt in Navy now. We all need a signature t-shirt in our wardrobe and this one is a classic. 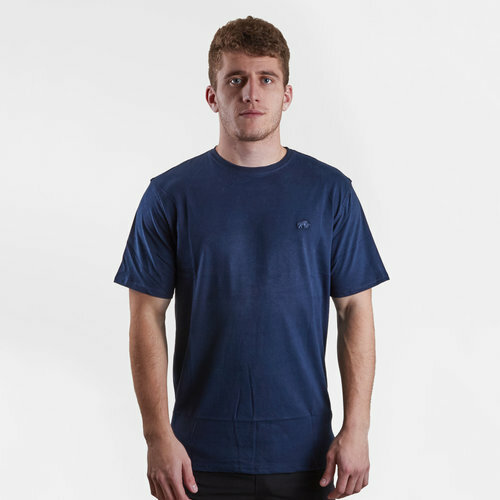 It has been crafted with soft and comfortable cotton for the ultimate relaxed feel. Made from 80% cotton and 20% polyester you'll feel right at home in this tee. In a regular fit, this top has been finished with the Raging Bull logo on the left side of the chest.